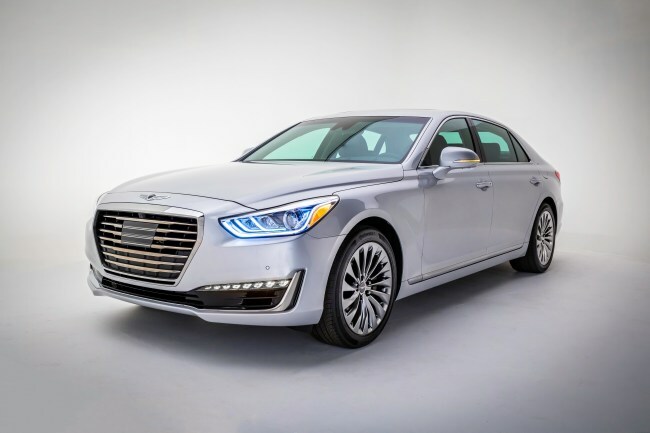 Genesis ranked highest in overall initial quality with a score of 68, followed by Kia in second place with 72 and Hyundai in third place with 74. The industry average was 93 this year. Initial quality is measured by the number of problems experienced per 100 vehicles during the first 90 days of ownership, with a lower score reflecting higher quality. The 2018 study was based on responses from 75,712 purchasers and lessees of new vehicles. This is the first time that three Korean brands are at the top of the overall ranking, the US institute noted. 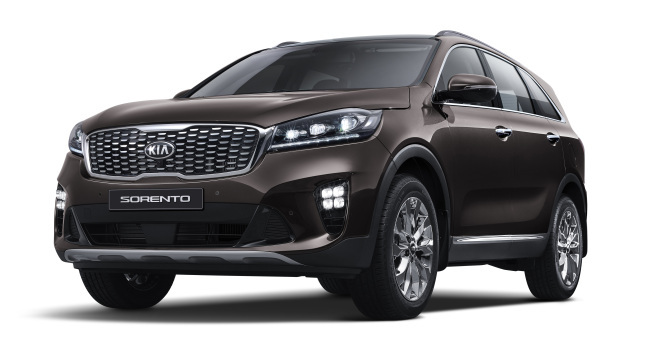 And it is the fourth consecutive year that Kia is the highest-ranking mass market brand. Germany’s Porsche and the US’ Ford came in fourth and fifth respectively. 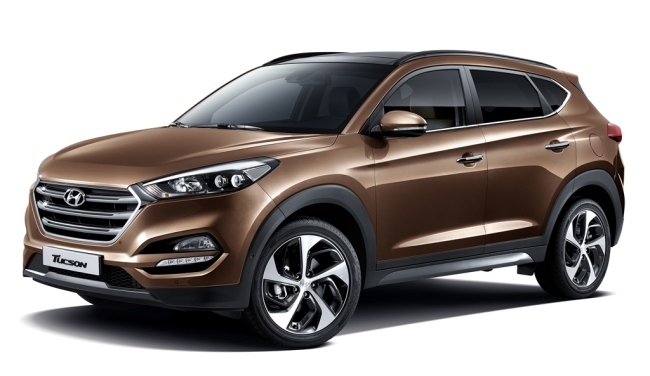 Hyundai Motor’s Tucson emerged top in the compact sport utility vehicle segment, while Kia Motors’ Sorento was the winner among mid-size SUVs.